Layered blossoms in a blazing fire engine red would attract attention at any size. At almost 6″ in diameter, they stop traffic. 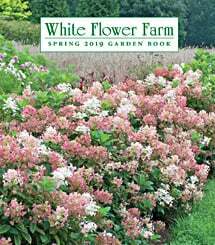 Another winner from renowned British growers Blackmore & Langdon. Shipped as bareroot tuber. Exclusive. 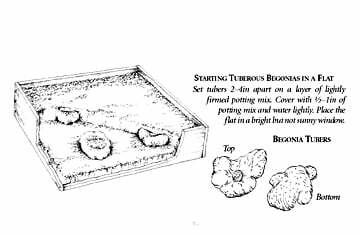 For more information on the growing and care of Tuberous Begonias, click Growing Guide.